Auerhammer Metallwerk Gmbh, Germany manufactures DILATON 29/18 which has many popular trade names like DILATON 29/18, Kovar, UNS K94610, ASTM F15, 29-17 alloy, FeNiCo Low Expansion Alloy, DIN 1.3981, Controlled Expansion Alloy, FeNi29Co18. 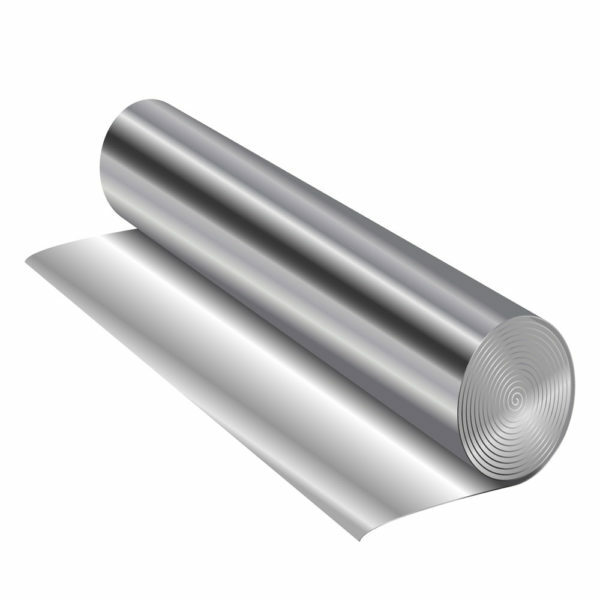 DILATON 29/18 alloy is a vacuum melted, iron-nickel-cobalt, low expansion alloy whose chemical composition is controlled within narrow limits to assure precise uniform thermal expansion properties. Extensive quality controls are employed in the manufacture of this alloy to ensure uniform physical and mechanical properties for ease in deep drawing, stamping and machining. DILATON 29/18 alloy has been used for making hermetic seals with the harder Pyrex glasses and ceramic materials. 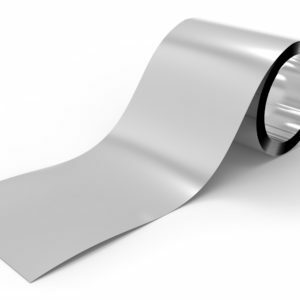 This alloy has found wide application in Computer, hybrid, power tubes, microwave tubes, transistors and diodes. In integrated circuits, it has been used for the flat pack and the dual-in-line package.